﻿ Chip's Clubhouse - Ohio. Find It Here. Voted the best Putt-Putt Miniature Golf Course in Northeast Ohio! Forget what you know about miniature golf. This course is unlike any you've played before. It's bigger. It's more challenging. It's more exciting. Chip's Clubhouse is a Family Friendly Miniature Golf Course located in Chardon, Ohio, in northern Geauga County, just one mile from historic Chardon Square. 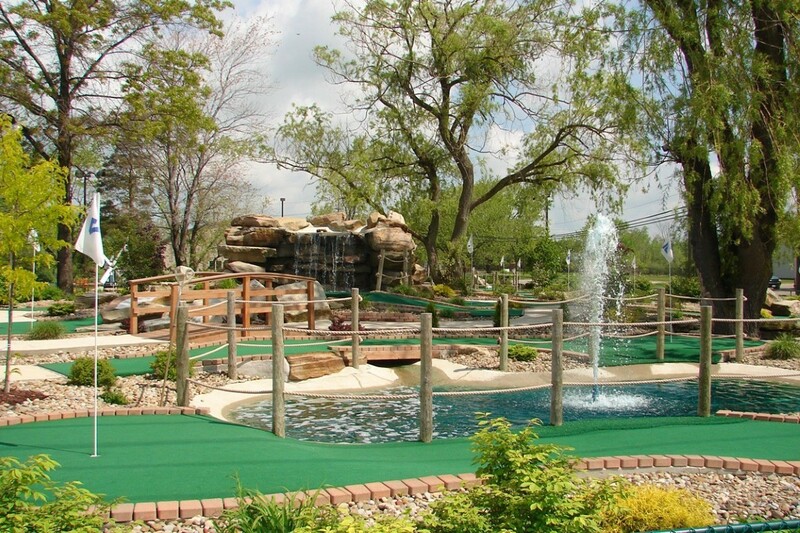 We have 18 holes of mini golf to play on our beautiful park-like course. We're located just minutes from most locations in Geauga County.